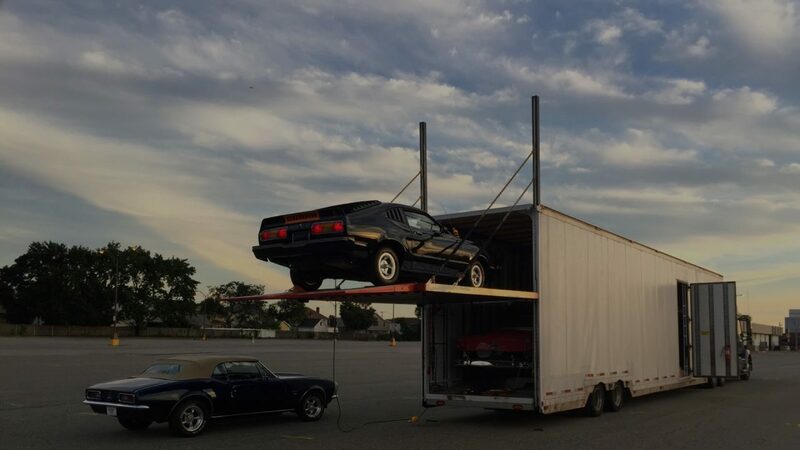 On this page you will find a auto shipping quote form that we use to help customers get the tires rolling for a possible auto transport. We don’t sell or list the information you provide on the auto shipping quote form. Its used by our local staff to help get you the best auto shipping quote possible. Thanks for using Houston Auto Shipping to help you start the auto transport process we hope we can earn your business.